Blythe has had a serious influence on how I decorate my space. 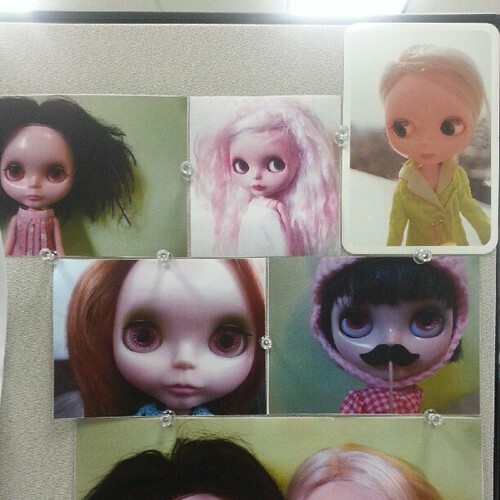 When I was at my summer job, I had a ‘doll wall’. This was a wall where I had printed out photos of some of my personal favourite photos that I had taken of my dolls. Mostly Kenners (as you can see) featured, my dolls had a strong presence in my work space even when they weren’t there physically. At home, I have Blythe-related things on my bulletin board. 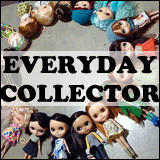 I also have dolls lined up on my desk, two sets of drawers that I had purchased just for holding dolly things, and just toys in general everywhere. If I were a child, I think I’d be very happy with the alarmingly heavy presence of toys in my room. With the onset of Blythe in my life, I’ve found myself more drawn to girly things and vintage (or vintage-esque) things. That’s not to say that I didn’t like girly things before, I just like them more now. 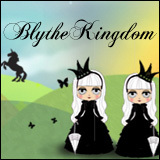 What kind of influence has Blythe had in your home (or work) decor? 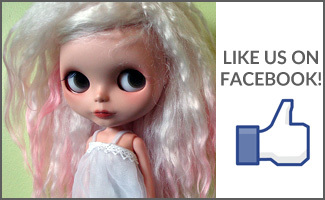 Question of the Week: Your Blythe and her toys?